I haven’t posted a video in a while since the 1st one I posted so here is a fun one from our travels. We may not have kids but I am a big kid at heart and am a huge LEGO fan (or AFOLs – Adult Fans of LEGOs – as we call ourselves). I had always wanted to visit LegoLand and we had the opportunity to finally go to their California park (an hour outside of San Diego) in the fall of 2001. This is a short video of the “marching band” made entirely of LEGOs in front of a LEGO White House that can be found in Miniland USA. 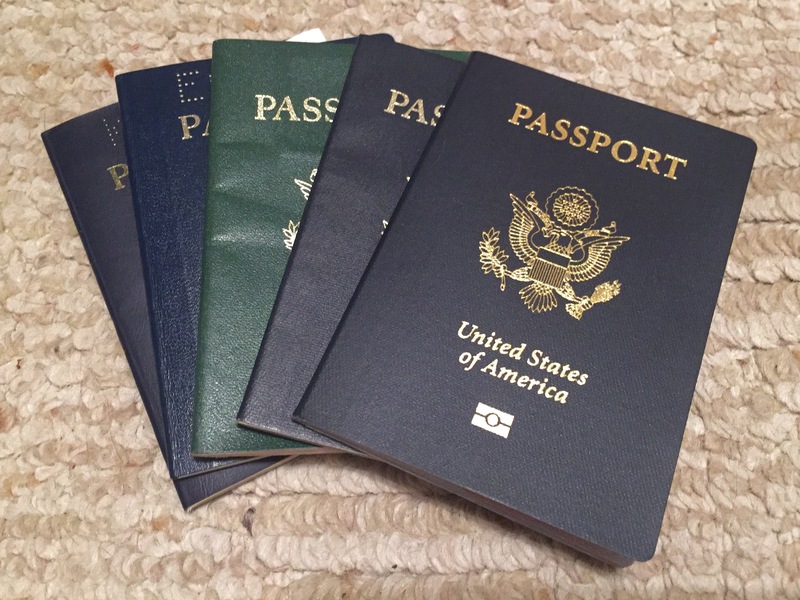 I have had a passport ever since I can remember and was surprised to find out when I was in a study abroad prep class in college that most of my classmates had never had one. I assumed everyone had one, even if they didn’t travel! 1979-1984: I was 5 years old! 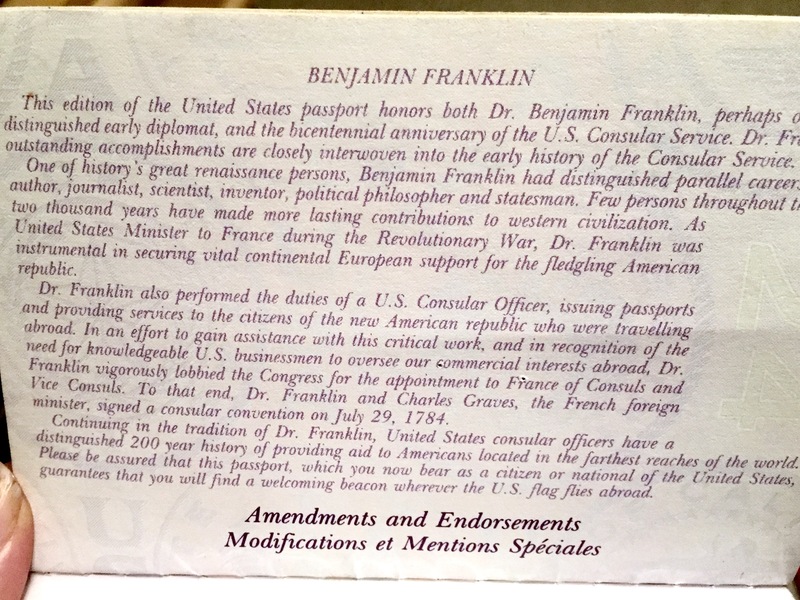 1989-1995: Sadly, I am missing this one! 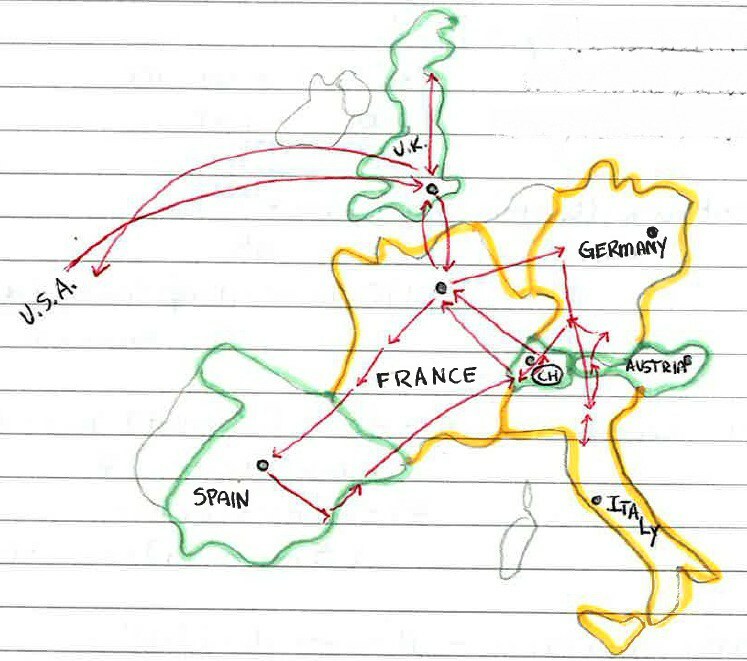 And my current one that is good till 2024. 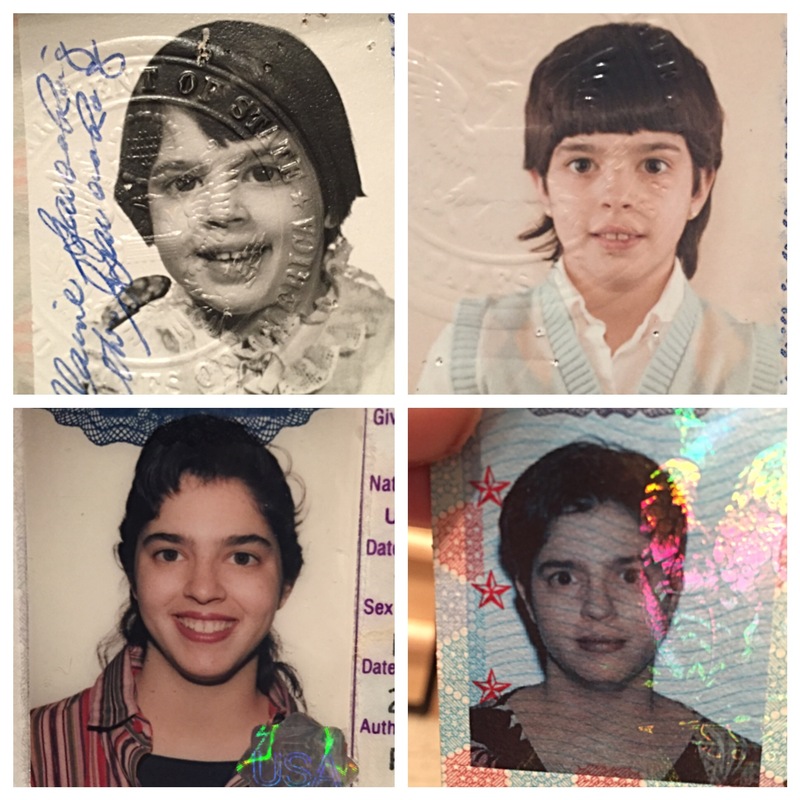 BONUS PHOTO: My four older passport photos (I hate my current one so I did not include it) – me at 5, 10, 20 and 30! 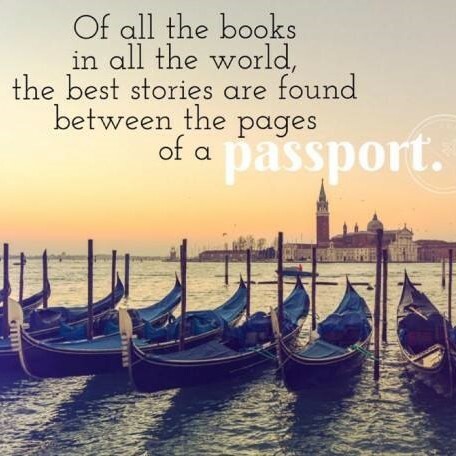 So do YOU have a passport and if so, when did you first get one?